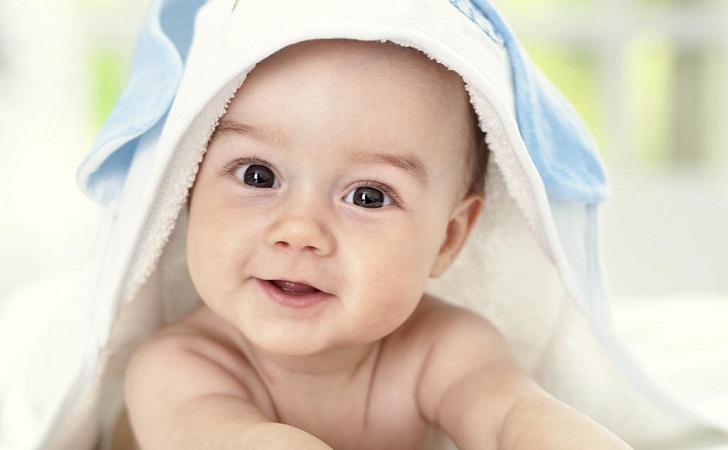 Did You Know That There Are 10 Proven Ways That Couples Can Conceive Twins Naturally? 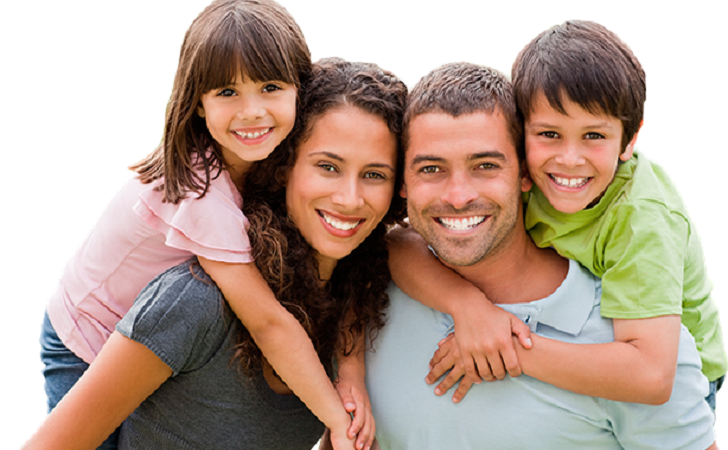 If you are one of the many men or women who long to add twins to your family then look no further. As it turns out there are at least 10 proven ways to better your chances of conceiving multiples! We aren’t talking IVF either. In fact, 1 out of every 89 births is a set of naturally conceived twins! The odds may seem slim but in the larger scheme of things, there is quite a bit of hope that you can complete your happy family with not one but two mini-mes! Family. How amazing is that word? When You’re Expecting One Babe It’s Remarkable! A true miracle of life. But What’s Better Than One Set Of Squeezable Cheeks Is Two! 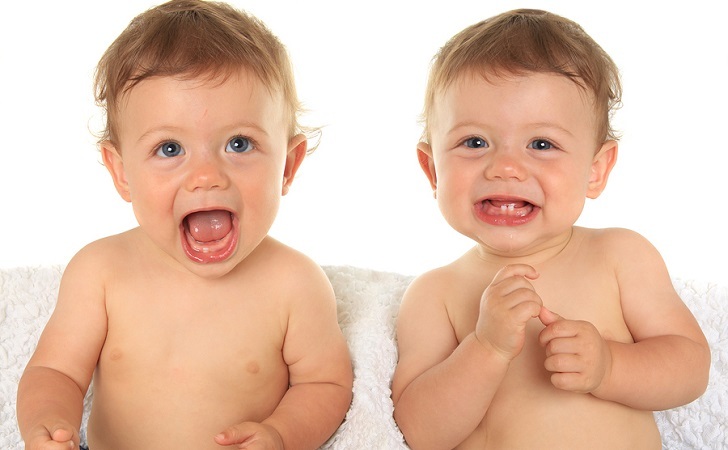 And for those who want twins, there are some guaranteed ways to conceive them naturally. Find out how to influence the fate of your next due date and welcome two babes!